Demeyere Cookware is made is Belgium and has been for more than 100 years. 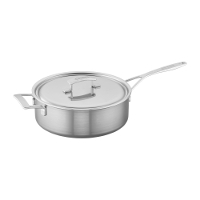 Fry pans, sauce pans and all cookware from Demeyere are unique because each type of pan is constructed to ensure you get the best results for the cooking technique you are using. 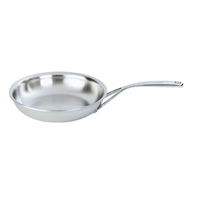 For example, sauté or fry pans from Demeyere are constructed so heat is efficiently transferred to the top edge of the Demeyere fry pan resulting in even browning. 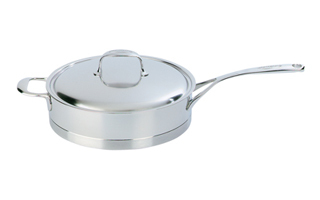 Demeyere cookware is fully induction compatible and features a 30-year manufacturer's warranty. 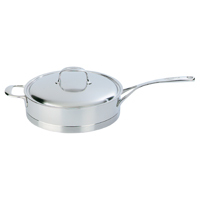 Click here to compare Demeyere cookware styles. 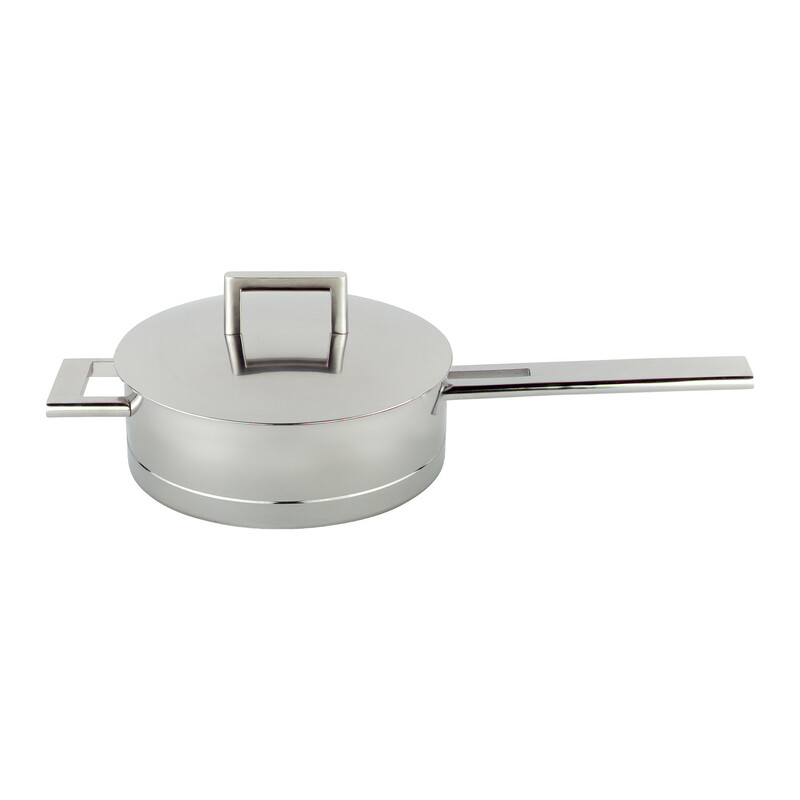 Atlantis Demeyere cookware is constructed with seven layers of stainless steel and other metals, including silver to ensure quick and even heating. It's extremely durable external coating resists tarnishing and staining. Demeyer cookware is dishwasher safe and works on induction cooktops. British architect John Pawson designed this stylish cookware line for Demeyere. It features the same superb quality Demeyere cookware that professionals and home chefs have been enjoying for more than 100 years with a simple modern design. Demeyere’s Industry5 with its 5-ply, aluminum-alloy core construction ensures exceptional performance on any heat source, including induction. The unmatched quality, sleek design, and highly engineered and tested construction ensure each and every piece of Demeyere cookware is crafted to perform beautifully and last a lifetime. 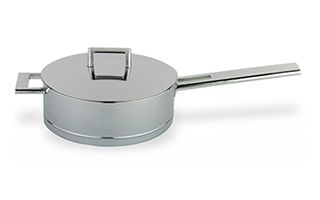 Demeyere cookware is used daily by professional chefs throughout the world. 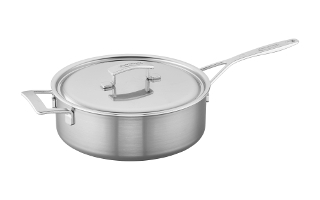 You too can rely on Proline cookware from Demeyere for optimal results and efficiency.